Do you know how clouds form? Get the basic idea of how moisture in the air cools to become formations like clouds with this diagram that your child can colour in to help make the learning stick! 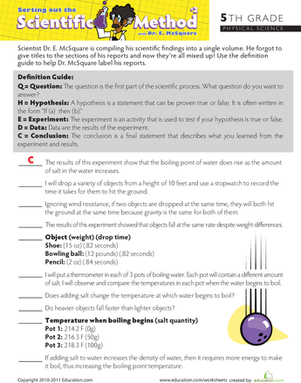 Do you know how tornadoes form?This science worksheet diagrams what is known about what causes tornadoes to form. Learn to write numbers in expanded form! This worksheet focuses on decimals and how to write them in expanded form using fractions. 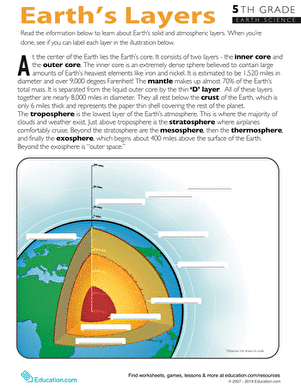 How do Sedimentary Layers Form? 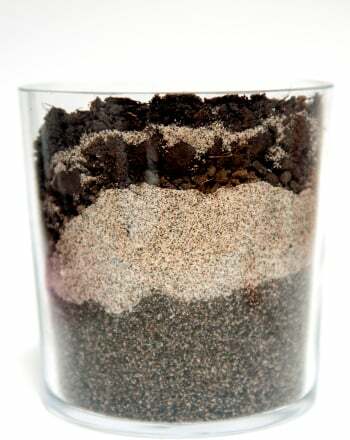 In this science fair project, students discover how sedimentary layers form as sediments like mud, silt and sand settle over time.